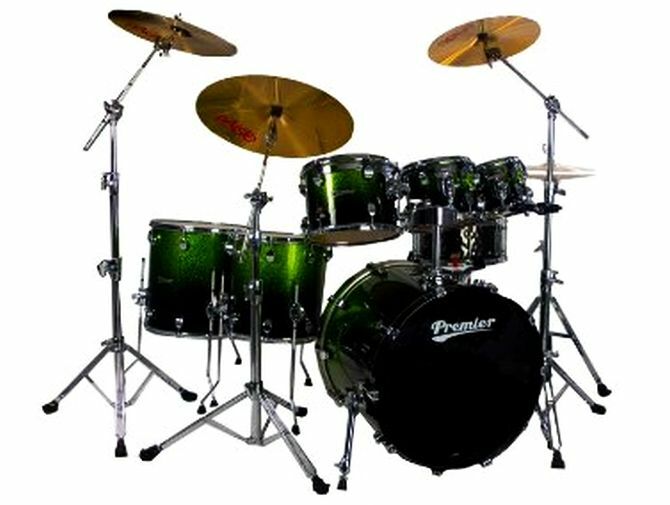 Well, there are various renowned companies that provide best sounding drum kits. 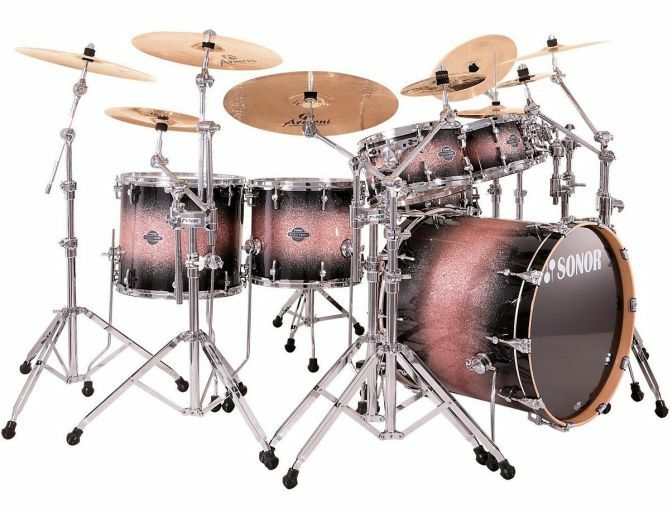 But for those who cannot settle for anything but the best, we’ve complied a list of five amazing and most expensive drum sets in the world. 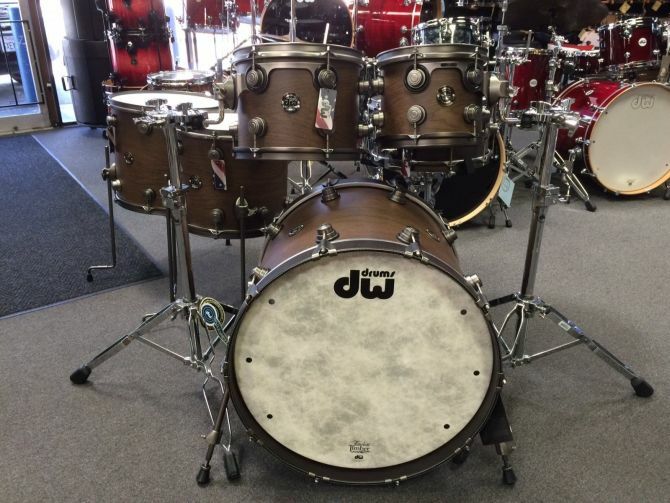 DW’s Timeless Timber Romanian River Oak drums are handmade from 1,500-year old oak. The expensive logs were salvaged from Olt River. These 11-ply Timeless Timber River Oak shells are dark, warm and sounds extremely harmonious. Further the drum set has been coated with vintage bronze hardware and also features salient luxe leather bass hoops. These drums look extremely lavish and would become a prestigious part of any musical band for producing quality sound. Only 50 of these limited edition drum sets are available in the world. This exclusive drum set is handmade in Germany. It features cross-laminated, eight-mm ply beech shells in matte finish and Optimal Shell Measurement (OSM) for excellent tone, increased sustain and controlled decay. Plus, also has Total Acoustic Resonance mounting system, enhancing pure tone and sound quality. With Apple Sparkle Fade, this gorgeous drum set has been crafted from the highest quality materials. It is truly one of the best musical instruments to add more quality to the drummer’s skills. Polished with vibrant wood grain varnishes and shiny sparkles, the drum kit is likely to shine your performance just like its glittery body. The gorgeous Black Panther Drum Set Collection includes unique, handmade sets with perfect construction for superior sound. The Velvetone and the Black Widow are perfect for drum enthusiasts, who also consider appearance of the drum kit, along with musical quality. 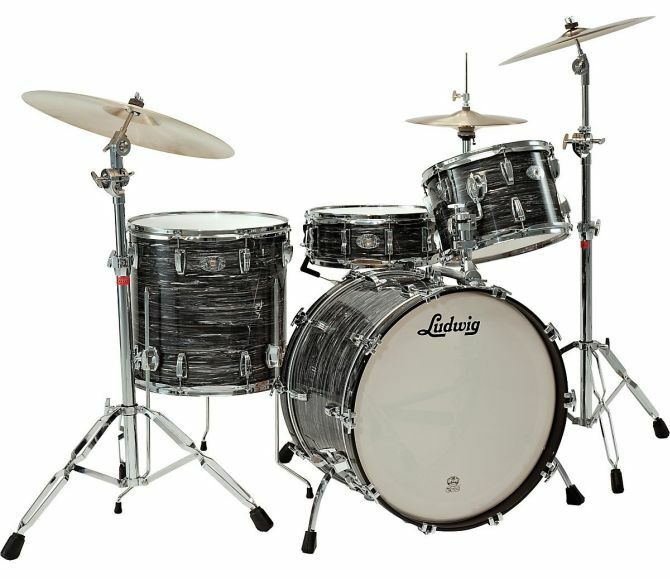 Ludwig’s one of the best drum sets- Legacy Classic Liverpool 4 series drums. The 22 x 14-inches bass drum set is covered in original ‘Oyster Black’ pearl finish with Classic lugs and curved spurs. Traditional craftsmanship and impeccable style and excellence are the reson for its unbeatable style and performance. 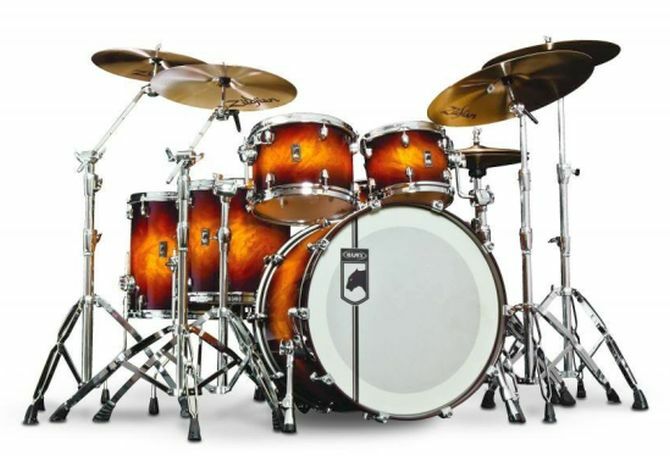 So, these were the world’s best and most priciest drum sets. If you’ve a bank account flowing with cash, you can surely shell out some on any one of the aforementioned drums. It’s time to take your drum sticks, tap and start clicking to the beat!